Welcome to jobaffairs4u, finally NIOS has come up with latest update for NIOS TWO YEAR DELED programme which will clear all the confusions and doubts regarding various course aspects. Through this post I am going to share information about STUDY CENTRE and ASSIGNMENTS SUBMISSION DATES as per update. CLICK HERE FOR LATEST UPDATE REGARDING BRIDGE COURSE ASSIGNMENTS, PCP, SBA,WBA, AND STUDY CENTRE NEW! 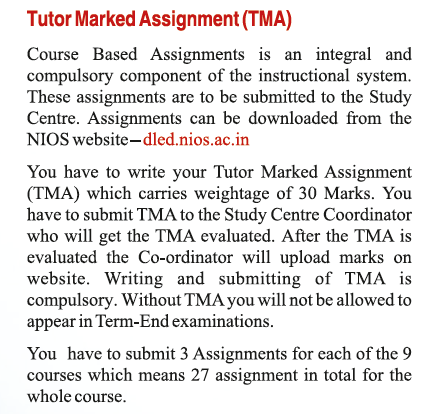 To know your allotted Nios DELED Study Centre ->Click here.. 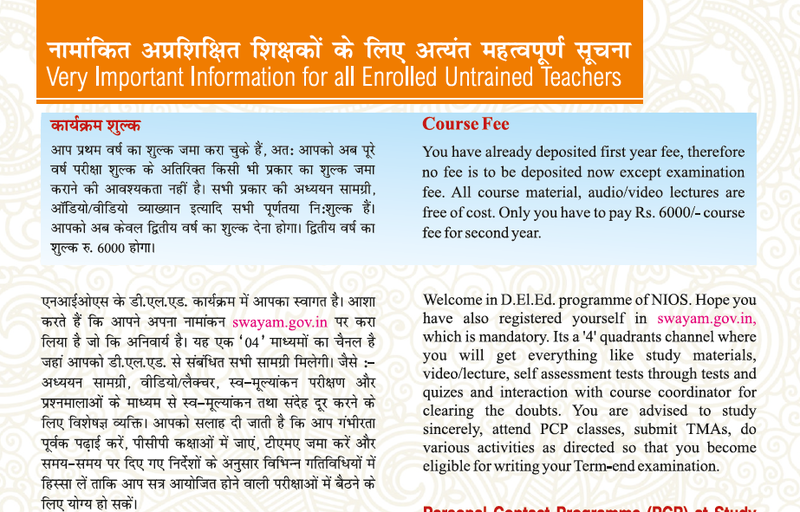 Apply online for D.El.Ed. 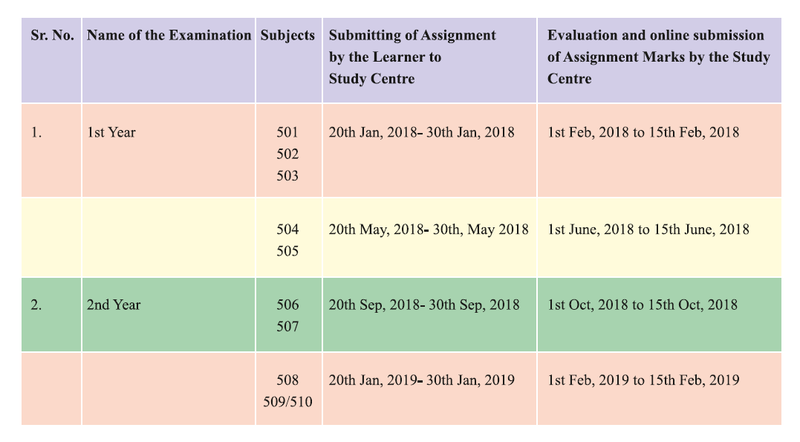 Examination Fees for Course 501,502 and 503 link activated NEW! CENTRE DATA ACCORDING TO STATES. 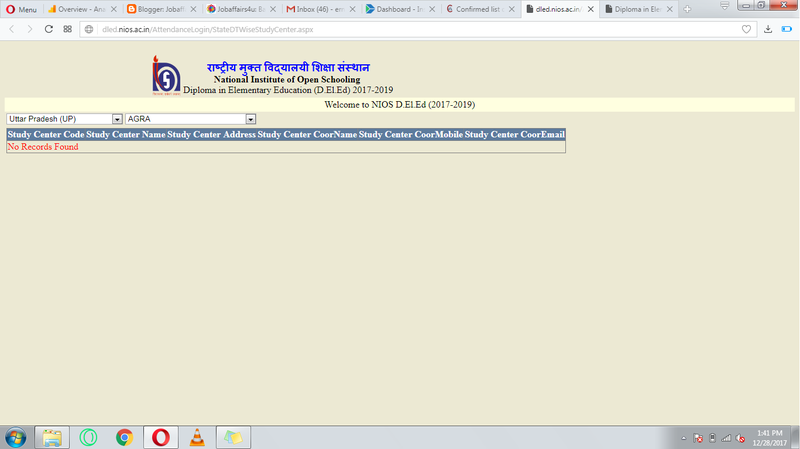 Click here to view Nios Deled study centres available. Detailed NEW NIOS DELED PROSPECTUS is given at the end of this post. 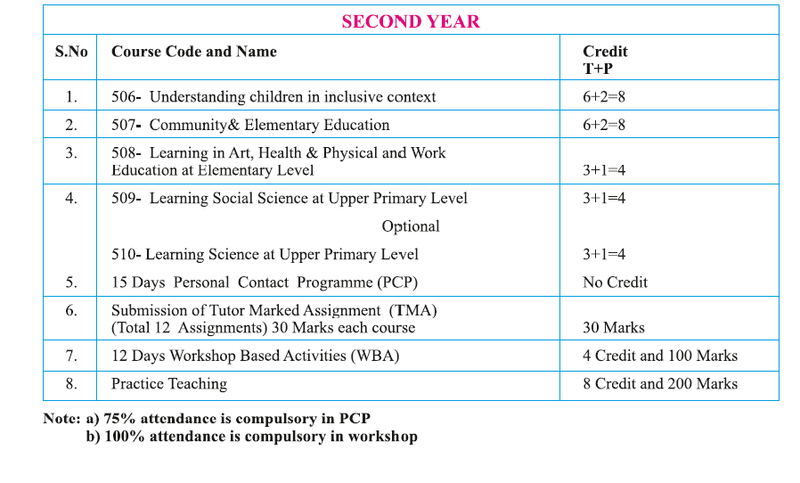 As per official prospectus, you will have to fill up the examination form before each term examination. You will also have to pay Rs. 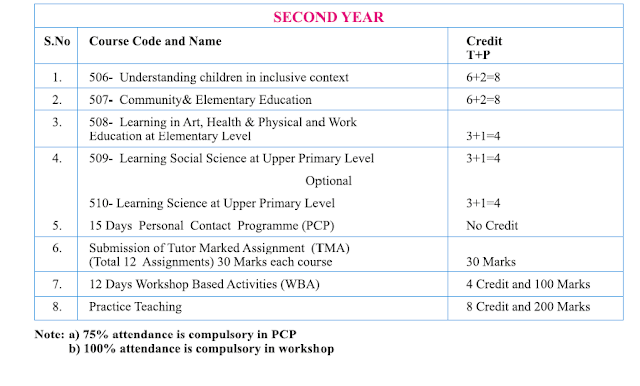 250/- per subject per attempt. You can appear for examinations for all the courses each time conducted by NIOS. 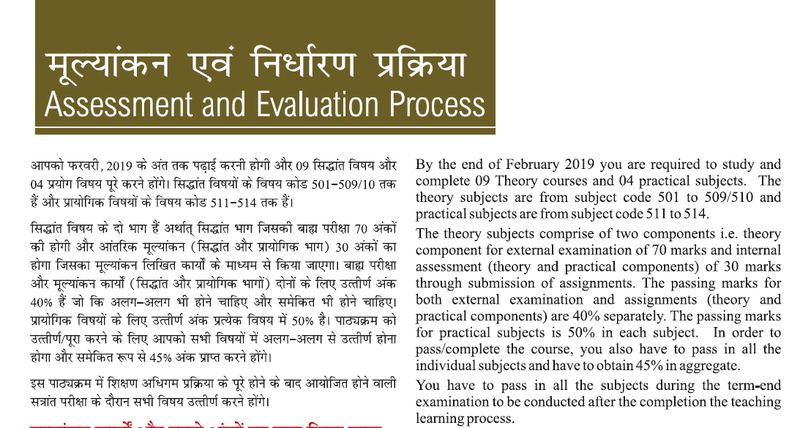 The examination center for Term End examination for the theory papers will be established at different schools/ institution from the Study Centre and the Hall ticket will made available on the NIOS website www.nios.ac.in before the commencement of the examination. The facility of registration and submission of examination fee will be accepted online only. 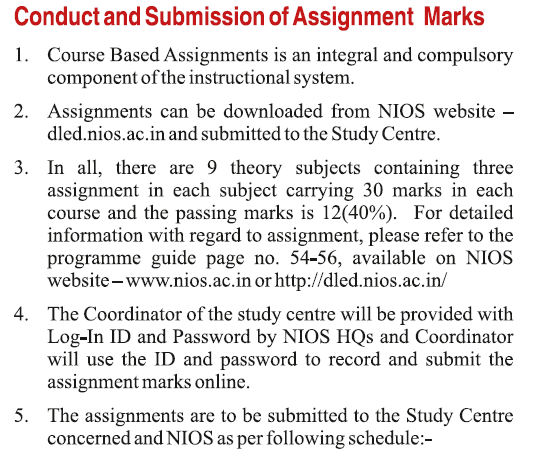 You may log on to NIOS website during the schedule of registration period and register to appear in the examination. All information that I have provided here is extracted from official updated prospectus that has been released by NIOS today 27/12/2017. 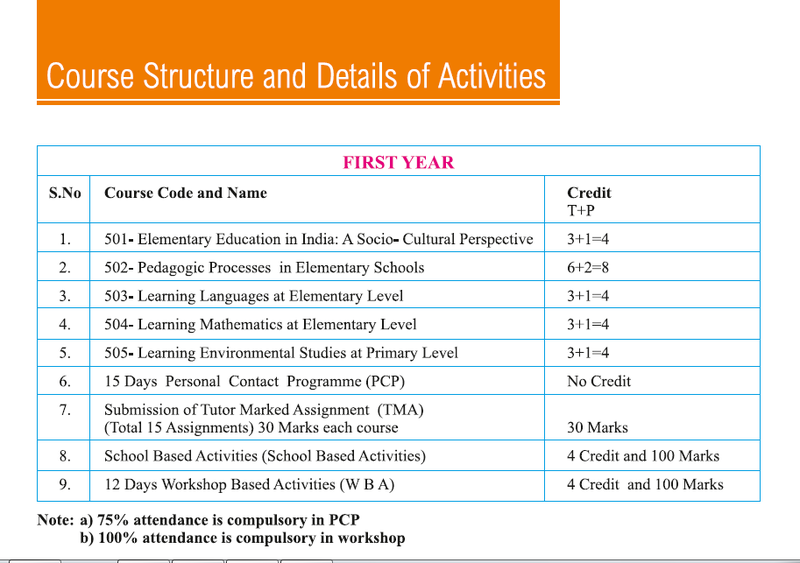 Details about REGISTRATION ON SWAYAM PLATFORM and Other Teaching related course information can be read from the official new prospectus from link below. Therefore , All NIOS Deled Learners should prepare Assignments before the submission date and check their STUDY CENTRES. NOTIFICATION NIOS DELED EXAM FEES FOR 2018 EXAMINATION NEW! Update deled study centre for panjab state.